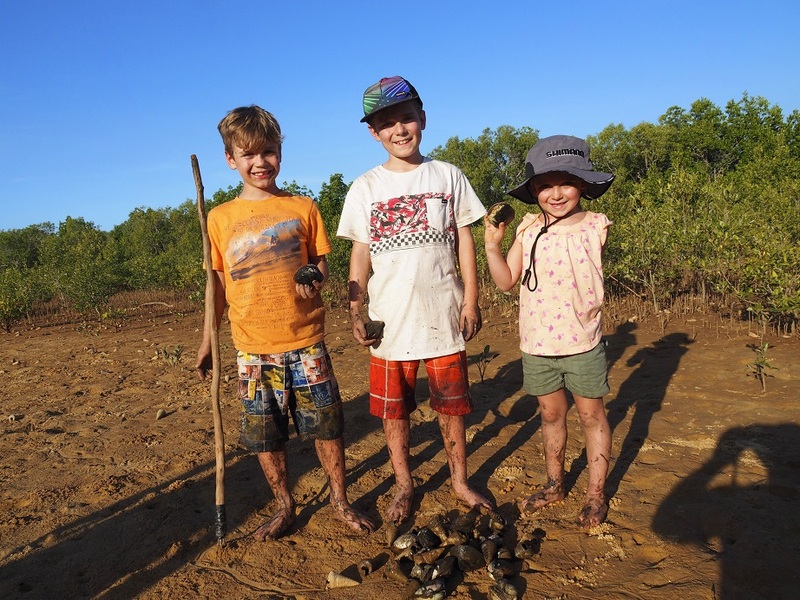 This blog is for the intrepid parents wishing to escape the crowds, immerse themselves in the natural wonders and ancient culture of Arnhem Land but don’t know whether it’s totally appropriate or even possible to bring the kids along with them. It’s a place of adventure, education and fun and for many past guests it’s a part of Australia they wish they knew more about earlier. 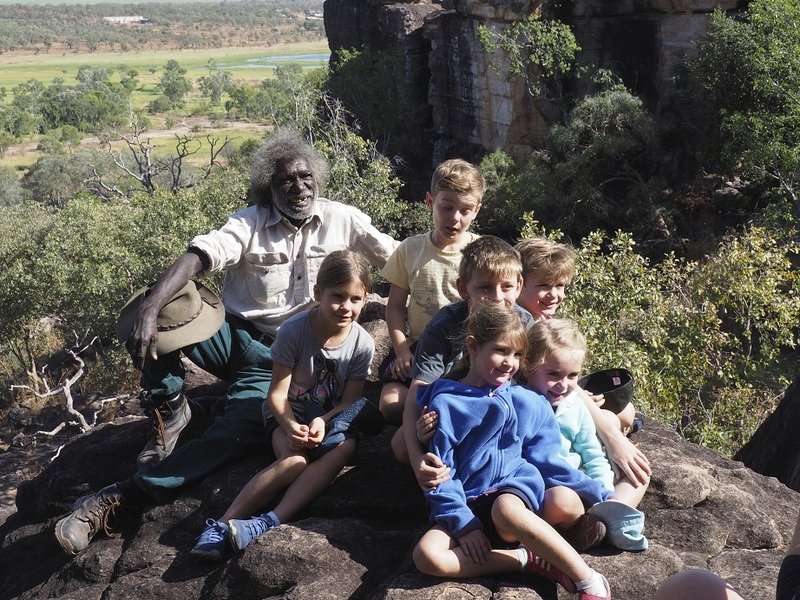 You do however need to make sure you’re choosing the right experiences on your Arnhem Land tour as it can be quite costly and in some cases not overly appropriate for all ages. For me, one of the most enjoyable parts of my job as a tour guide and business owner of a small group tour company, is taking families off the beaten track, sometimes out of their comfort zones and watching their eyes light up with every new experience. Sounds a bit cliché but it's true! There are so many foreign experiences that you can't get anywhere else; such as catching a barra or mudcrab with a spear, meeting a local aboriginal guide, cooking on the fire or sighting a crocodile in the ocean. I’m often asked by guests; ‘do you ever take children out this way?' (referring to Arnhem Land where we are usually traveling). The answer is always yes. In fact, come school holidays I’d say at least half of the tours we operate are small group private family trips. My brother and I are the owners of Venture North Australia, a tour company specialising in small group nature and cultural based tours throughout Northern Australia. As kids we always grew up enjoying the simplicities of the bush and everything it had to offer, from fishing to bush cooking. Over the last 7 years its been our passion and goal to provide families with a safe, intimate, educational and most of all fun bush experience. When designing tours through Arnhem Land (as well as Kakadu) we tailor the tours based on what the parents wish to get out of the holiday. It may be cultural experiences, bush skills, swimming, wildlife adventures or a blend of all. Camping or accommodation are also options. I generally recommend private tours if its within ones budget although we do offer a range of shared group tours which are also appropriate for families with children over 5 years of age.